Guess what? I am officially on vacation. In Florida! One of my favourite places. Basically my second home. I have been coming here, almost every year since I was 2 months old. On my first trip here apparently I slept in a drawer. Yes a drawer. I guess as a newborn I wasn’t too picky. But I feel like now a days if any parent said they put their child in a drawer to sleep social services would end up being called. Things have changed a lot in 30 years… And don’t worry guys, I still turnout out okay. If you think about it, a drawer is really the perfect size for a newborn. Throw some blankets in there and you have the perfect sized baby crib. At a fraction of the cost of an actual crib. Because let me state the obvious: baby stuff is expensive! Seriously, companies that make baby and kids products know that parents will fork out anything when it comes to their kids. It’s such a scam. And yes, you can tell that I am not yet a parent. If I ever do have kids I am sure I will become one of those parents shelling out all sorts of money for my babies. 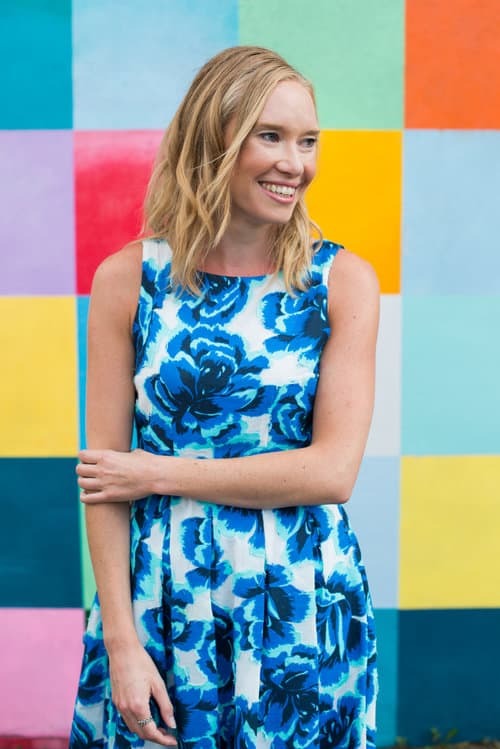 One of the most common questions I get asked is how I manage to travel so much and still eat paleo friendly foods. 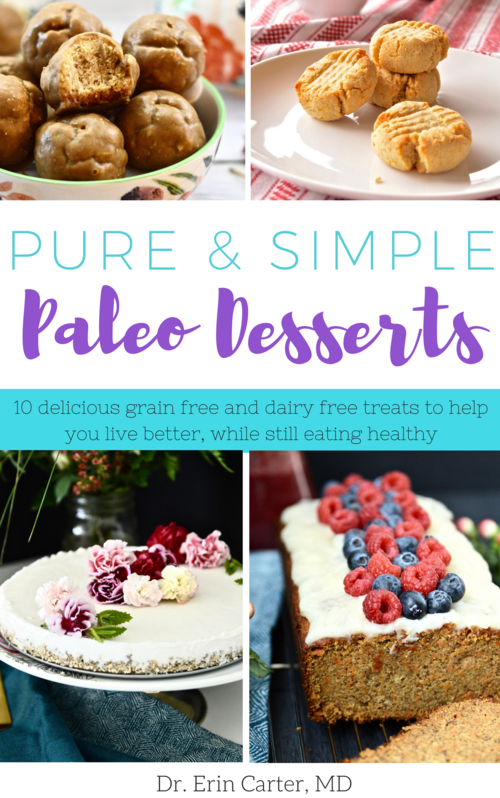 So I decided it was time to put together my tips for how to travel on the paleo diet. 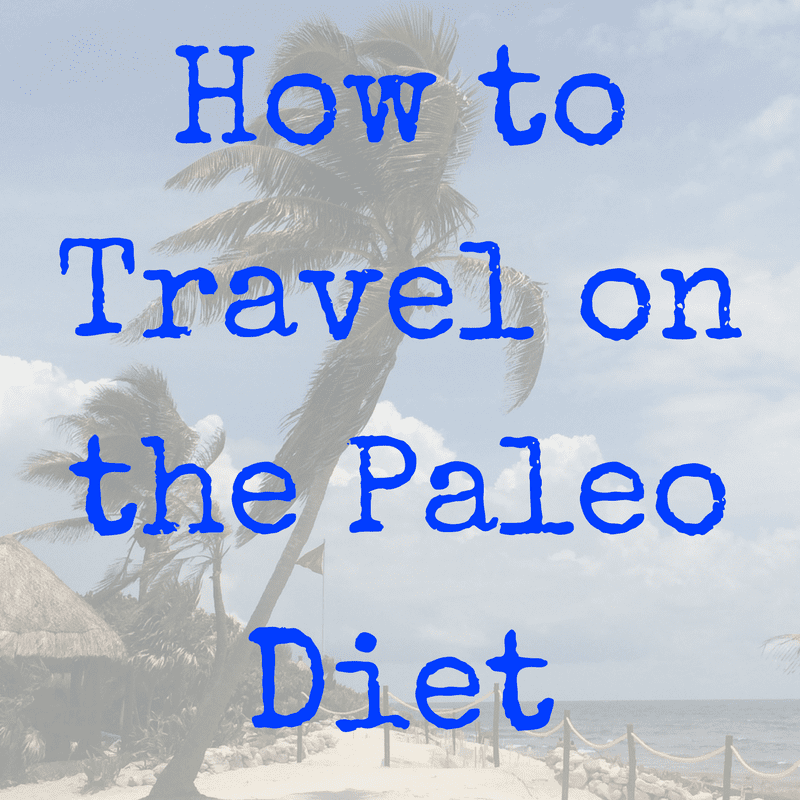 Because even though you are eating paleo doesn’t mean you should have to miss out on things like traveling. Because let’s admit it, travelling is amazing! I cannot emphasize this one enough! Whenever I travel now I either rent apartments through sites like VRBO.com or find hotels that have kitchenettes in them. You would actually be amazed to know that it is often cheaper to rent an apartment then it is to stay in a hotel anyways. By having my own kitchen I am able to make whatever I want, and then I know exactly what is going into the food I eat. 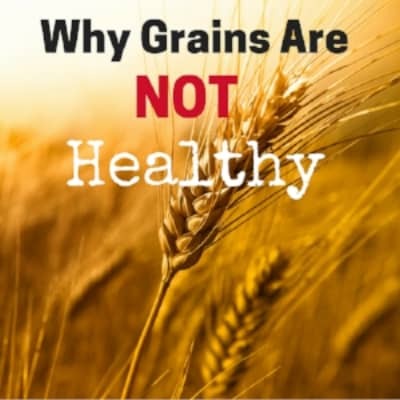 Plus it is way cheaper to prepare your own meals than to eat at restaurants anyways. It’s a win win if you ask me! Whenever I travel I always scout out the city I will be staying in ahead of time. Is there a grocery store close to where I am staying? Or a Farmers market? Trader Joes? Whole Foods? Hotels are usually great at recommending restaurants and tourist activities but when it comes to some of the basics like the places listed above I have often found them to be less than helpful. So, I rely on good old google and google maps to figure out where I need to go. It really doesn’t take a lot of work and I often end up exploring areas that less tourists frequent which can be a nice break. As for snacks this really depends on what kind of food you tolerate. I usually pack some home made baked goods like my Paleo Pecan Muffins, Paleo Carrot Cake Banana Bread, Slightly Sweet Grain Free Granola, Grain Free Bagels, or Paleo Banana Coconut Blueberry Muffins. I also bring some nuts, canned tuna or salmon and fruits and vegetables. Other great options are dried fruit, plantain chips, jerkies, paleo granola or energy bars. Just remember to leave it empty until you get through security! I always carry water with me and I feel much better if I use a washable one rather than relying on disposable water bottles that just end up filling up the landfills. Plus I like to put lemon in my water and lets face it, those disposable water bottle tops just aren’t big enough to hold a lemon slice! This one sounds ridiculous I know but I have found that most places, while well stocked with kitchen utensils and cooking needs are often lacking in tupperware! 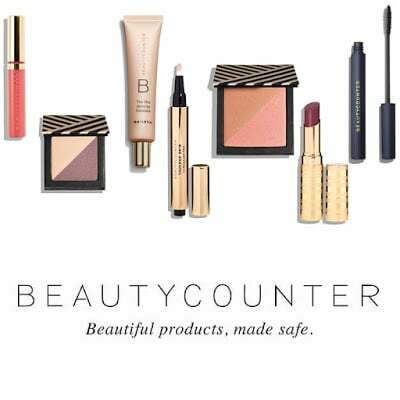 I don’t mean for you to go crazy here but I usually throw a couple containers in my bag to store things in once I get to my destination. The same goes for Ziploc bags. Throw a handful in your suitcase and trust me you will end up putting them to good use! 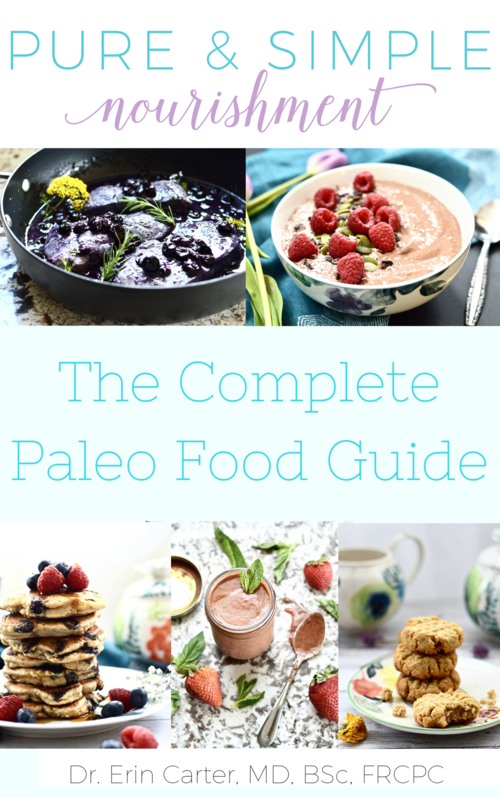 Do you have any friends who are also eating paleo or gluten free? Ask them for advice! Have they ever been to where you are traveling? If so, where do they love to eat? 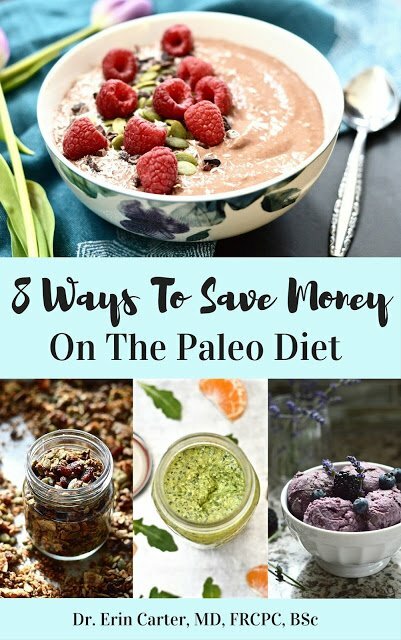 I have a Facebook group full of other paleo bloggers and I am always asking them for advice when I have a trip coming up. I have discovered so many great restaurants and coffee shops this way. It never hurts to ask! Well friends, that’s it. 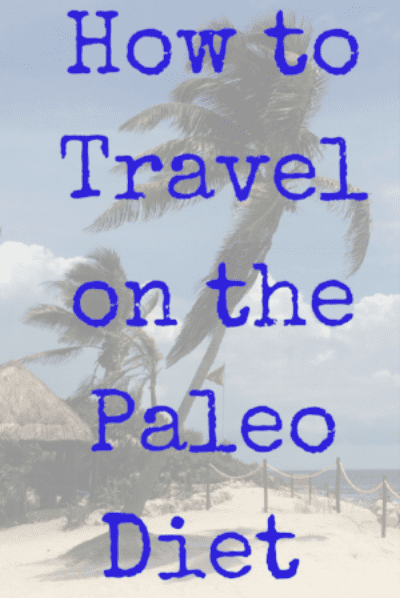 My tips for how to travel on the paleo diet.